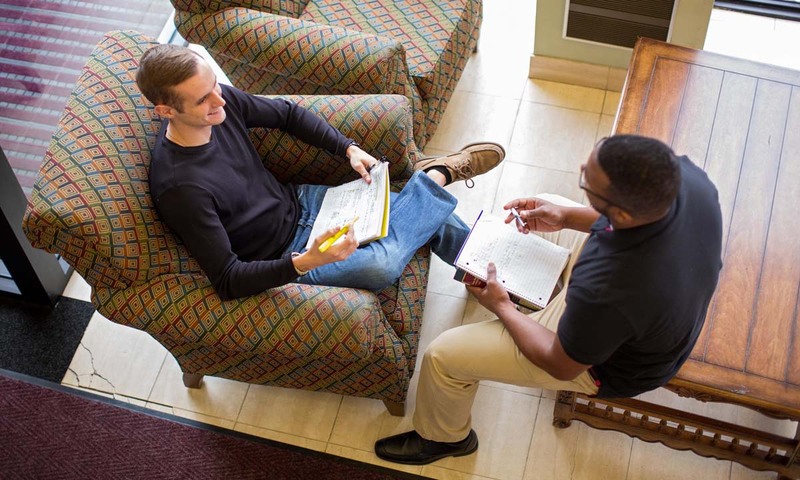 Increase the value of your JD degree by pursuing one of our dual degree options. Studying two disciplines may broaden your career options in the future. A dual degree can be achieved in less time and at less cost than if you earned each degree separately. Widener Law Commonwealth offers a JD/Online MBA dual degree option in cooperation with Widener University School of Business Administration, allowing you to pursue graduate education simultaneously in both law and business. This program provides training in real-world skills essential for your success in areas such as business or corporate law. JD/Online MBA applicants must also apply to the Widener University School of Business Administration. Widener Law Commonwealth offers a JD/MSLS dual degree option in cooperation with Clarion University of Pennsylvania. This program integrates legal training with the principles and techniques of library science and applications of information technology. JD/MSLS applicants must also apply to the Clarion University of Pennsylvania Department of Library Science.